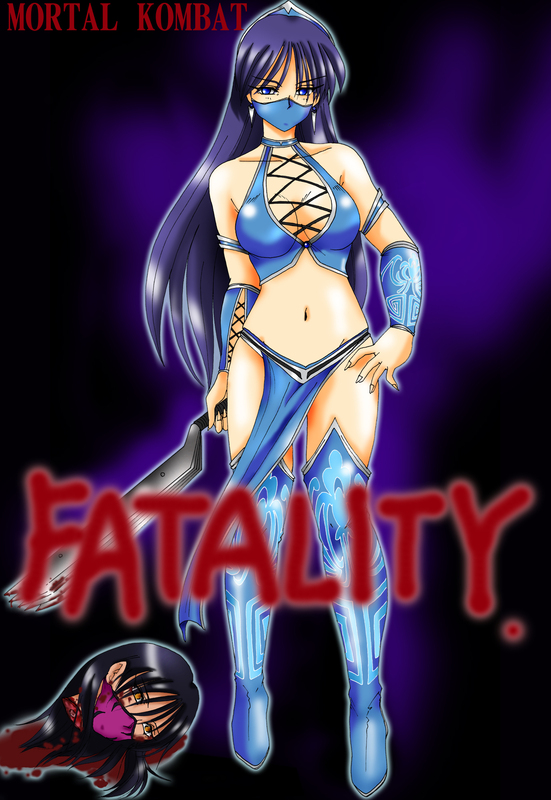 kitana. . HD Wallpaper and background images in the Mortal Kombat club tagged: mortal kombat kitana 9. This Mortal Kombat fan art might contain anime, grappig boek, manga, cartoon, and stripboek. NO MILEENA SHE IS MY FAVORITE CHARACTER!! !